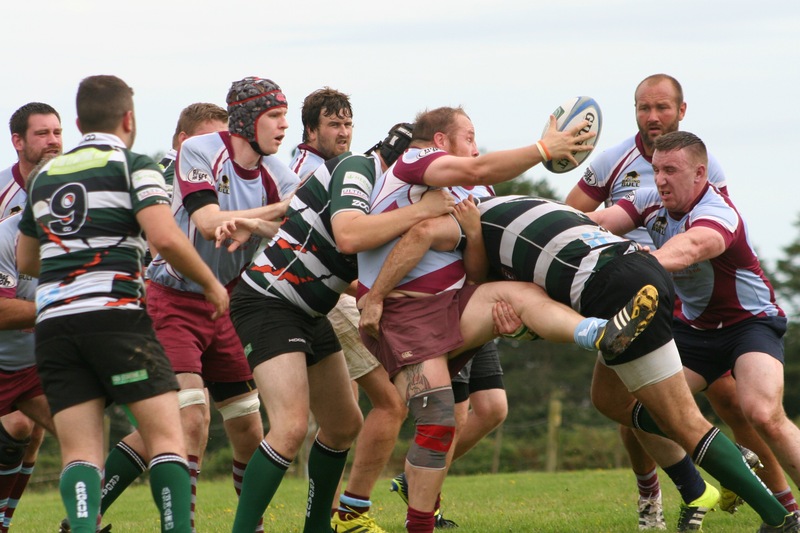 SALTASH opened their season in style with a 66-24 Cornwall Cup first round win at Bodmin. The Ashes, who begin life in Western Counties West next Saturday, scored 10 tries at Clifden Park against their Cornwall/Devon League hosts. Lewis Wells, Ryan Rayner and Shaun Crawford scored twice for the visitors, with Steve Hillman, Sam Snell, Will Morton and debutant Mattie Scott also crossing. Max Venables kicked six conversions, with Tolan two. As well as Scott, there were also senior debuts for Harrison Reburn and young scrum-half Dom Mulberry. Saltash will be hoping to take their cup performance into next week’s home league opener against Kingsbridge at Moorlands Lane. 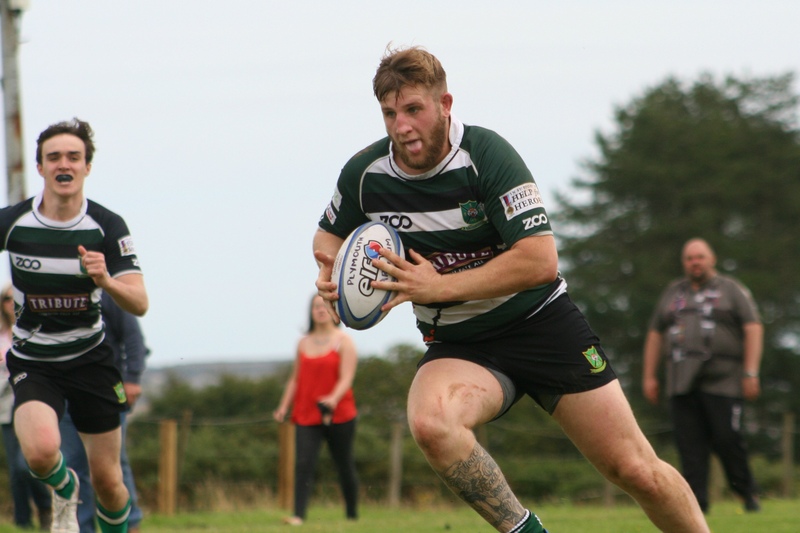 Ivybridge also had a good build-up for their National Three South West opener next weekend by coming from behind to beat Exeter University 31-19 at Cross-in-Hand. The Bridgers had been 19-7 down at the break but turn on the style second half. Meanwhile, Plymouth Argaum and OPMs both took positives out of a meeting at Bickleigh Down. Newly-promoted Cornwall/Devon side Argaum won the match, played in four 20-minute quarters, 28-7. “I think that’s the first pre-season game we’ve ever won,” said Argaum director of rugby Dave Sansom. “We had a few more players than last week, although we still have a few away. “But it wasn’t a bad run-out at all. We’ve got to be happy with that, but I was also happy last week at Saltash. The game threatened to boil over in the first half, with lots of turnovers and mistakes, but gradually both teams settled and had good spells of possession. OPMs coach Leigh Puttock, who has returned to the club following their relegation to Devon One, said: “I think we frustrated them (Argaum) in patches as they probably thought they would be putting 70 or 80 points on us. “I was dead-chuffed with our performance. That last 20 was as close to my first team as I can get it at the moment with players away for the Bank Holiday. I was chuffed winning that last quarter 7-0. The one disappointment for OPMs was a serious-looking injury to Mark Beresford-Ward. He was taken away in an ambulance after suffering a knee injury attempting to score in the left corner. Argaum start their league season next Saturday when they travel to Honiton, while OPMs are away at North Tawton in the Intermediate Vase. Plymstock Albion Oaks, who won promotion to the Cornwall/Devon League in April, beat Ivybridge seconds 14-10 at Horsham Fields.